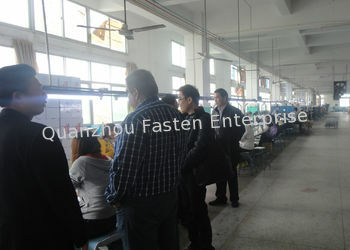 Factory Tour - Quanzhou Fasten Enterprise Co.,Ltd. 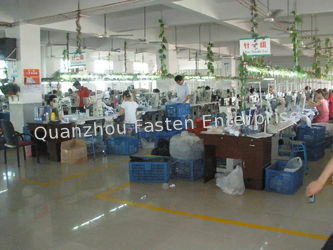 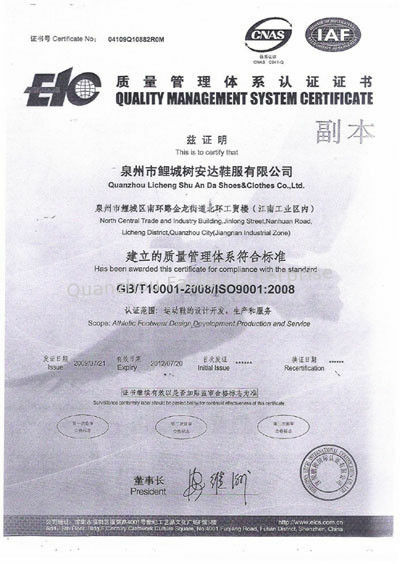 Quanzhou Fasten was always providing customers good quality products and best service in the concept of customer-centric since the founding day. 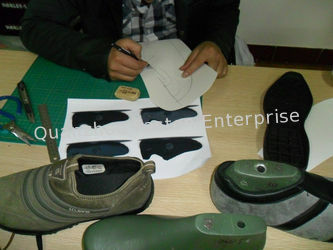 With strong technical capabilities,advanced machiney equipment ,our skillful workers own excellent experience of making shoes,we carry out a quality assurance system from raw material selection to products delivery. 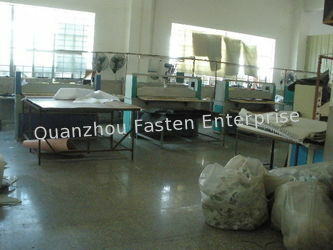 Wish to create a new better future together with friends of worldwide. 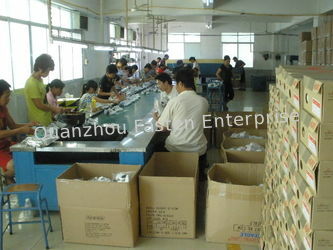 Minimum order quantity is flexible,small quantity can be acceptable. 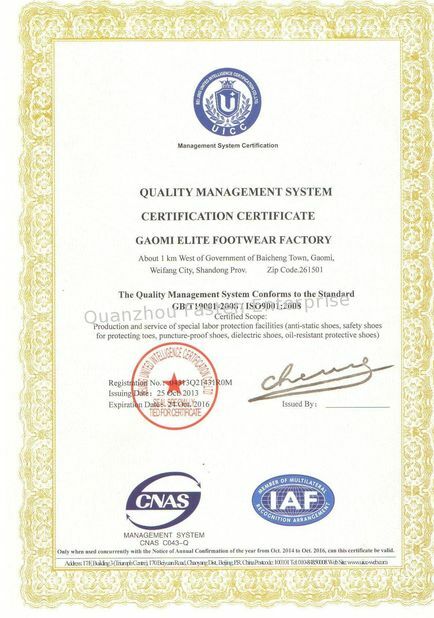 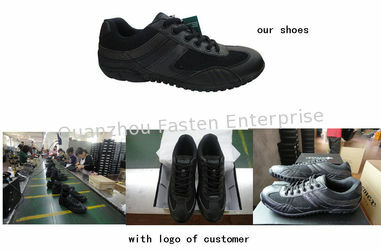 Our development department keep pace with the trend of international footwear industry and constantly develop new products to meet our customers' needs and to create mutual benefits.